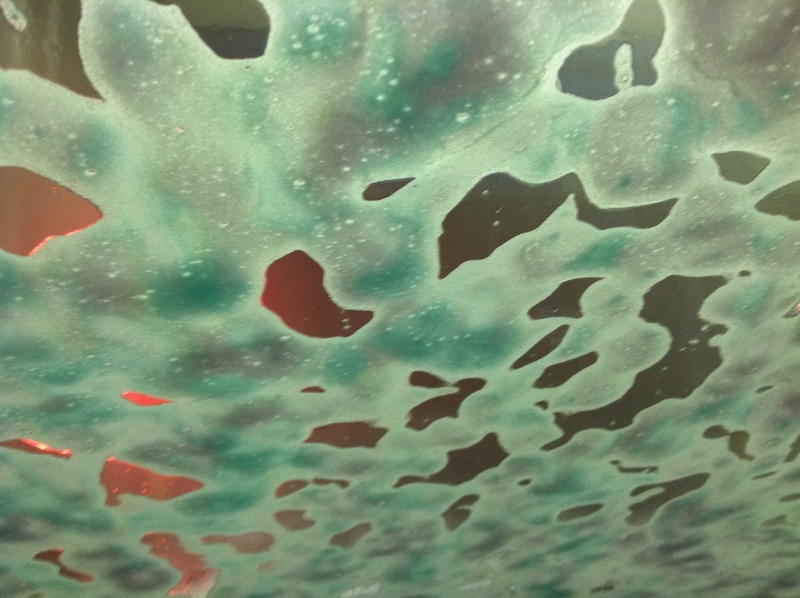 Posted on March 20, 2012, in Automotive, Maintenance Monday and tagged car wash, chamois, clean, clear coat, Crystal Koons, dirt, grime, Koons, Krystal, Krystal Koons, mitt, paint, soap, solution, spring, warm, wax, weather, Winter. Bookmark the permalink. Leave a comment.